We provide GreatCare® to help seniors remain healthy, happy, and at home. 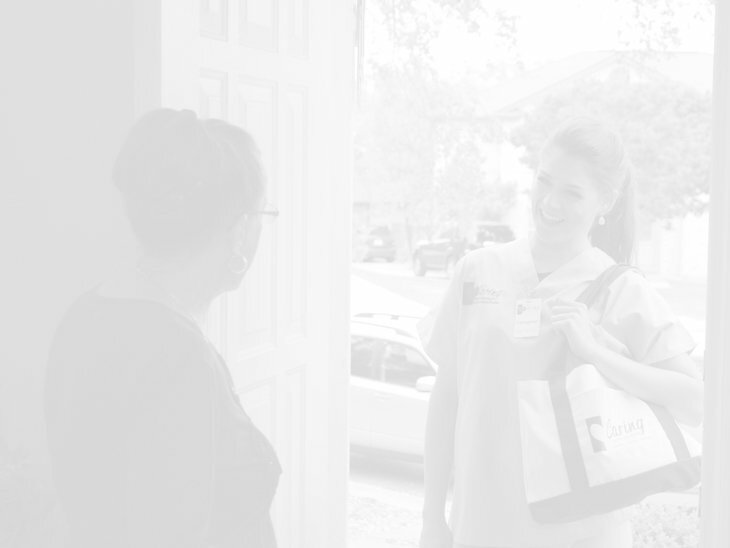 Discover how our personalized method of delivering in-home care gives seniors the control to safely age in place. We charge an hourly, flat rate no matter what services are required! We work with you and your loved one to conduct a full assessment to determine the hours required in properly assisting your loved one. However, the hourly rate varies based on location. Contact the location nearest you for accurate service costs. We have several locations throughout the United States. Click here to find a Caring Senior Service office in your area.